Simple and effective. Easy to use and create lists for different types of trips, it’s got customisable presets, organised by category to get started with. When Nic and I came back to New Zealand for a 3-month holiday in 2010, I tried a number of apps for tracking our spending. All of them were poorly designed, or so buggy that they would crash, repeatedly. So, during our travels, we designed and created Trip Wallet. We use it for every single trip we do now – specially on trips where we need to stick to a budget! Set yourself a budget, and the length of the trip and Trip Wallet will give you a daily budgeted amount. Add all your spending and get a summary of how you’re doing vs. what you budgeted. We have used this when travelling with friends too – using the tagging to keep track of who has paid for what so we can split the costs without any fuss during, or at the end of, the trip. Photography – TPE (The Photographer’s Ephemeris). That it’s got a weird name is just one of the reasons I like it. I was introduced to this app when I did a photography workshop in Scotland a few years ago. Great for working out when – and where – sunrise and moonrise are at any location in the world. Also has twilight times so I know exactly when the blue hour will be and can set my alarm accordingly. What apps do you find most useful when travelling? 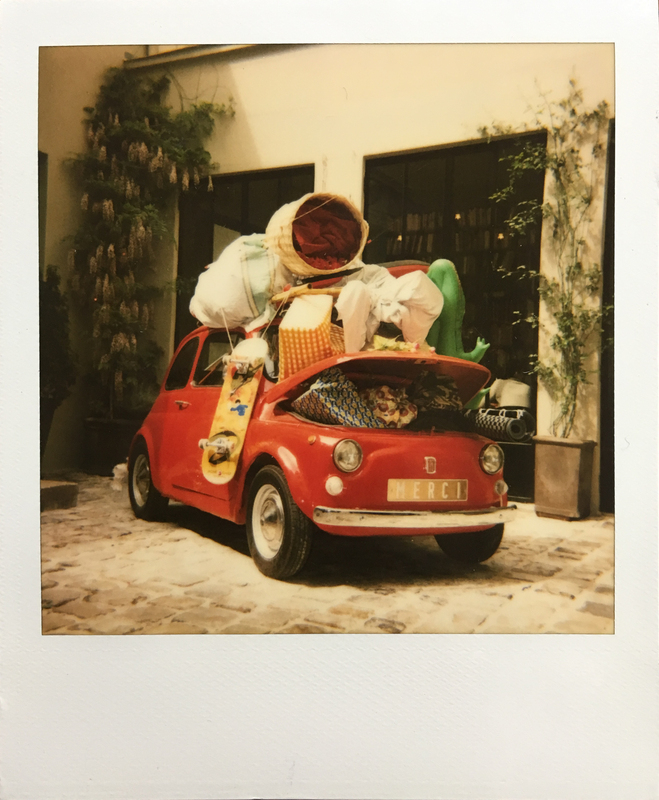 This entry was posted in travel and tagged adventures, apps, film photography, photography, polaroid sun 600, travel. Bookmark the permalink.